The advancement in VOIP technology made the IP based telephone systems to be a cool solution for the businesses. The benefits of the system is that the you need not be worried of the cabling and other hitches that you normally face during the conventional telephone installation. In the VOIP system the communication is being carried out through the broadband line. 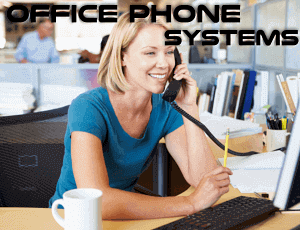 Hence the IP telephone system is said to be very practical and economical. 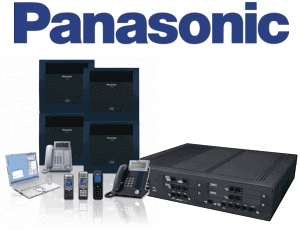 Deciding on the right and best IP telephone system is really a challenging Job. Once you have decided to implement IP telephone system for your business, not only that you need to think about the present requirements but the future needs also be taken into consideration. Organizations have good reasons to embrace telephone systems. Whatsoever the reasons, it is your responsibility to have the communication infrastructure with the advanced telephone systems. You have a broader option of IP telephone systems in the market, but the selection of suitable system is really tough. The fact is that the VoIP phone service is the ultimate solution that you have been looking for! What are the benefits of using IP telephone system for your business? The advantages that one can expect from the VOIP systems are cost savings, flexibility, sound quality and other highlights including call forwarding, call waiting, caller identification, automatic redial and conference calls to name a few. Let’s look how it is beneficial with regard to the above defined factors. Cost savings; The IP telephone system initially seem to be a costly investment. But the reality is that it is an effective system that allow you to save money and time. It also eliminate initial set up and installation cost. Sound quality: IP telephone systems delivers exceptional quality of sound. With the same quality of sound you can make even long distance calls. Unlike the traditional phone networks, the chance of occurring calls dropping is less. Flexibility: With the remote extension features and all, you can ensure that you can be reached wherever you are. This is an important factor for the business owners who are on the move and are worried about picking the calls. Features may vary depending on the brands. 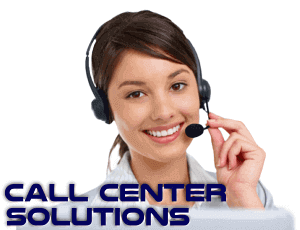 You have lot of options when it comes to the selection of the VOIP systems. Some of the biggest brands who are particularly involved in the manufacturing of advanced systems includes Grandstream, Panasonic, Yeastar, CISCO, NEC, Samsung, LG-Ericsson, Sangoma, Avaya and more. The features that these systems providing are really worth to business of all sizes. Therefore once you have finalized your decision you can approach an experienced IP telephony provider for the selection of best IP telephone installation in Cameroon. How the IP system will be beneficial for your business in Cameroon? What it seems to the users initially that these systems are difficult to handle and implement. But the truth is otherwise – IP telephone system is easy to install, easy to configure and easy to use. It can be well managed through the use of Web based programs that makes even a novice person to use it without any frustration. 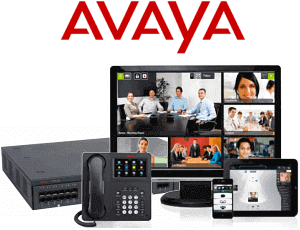 As the VOIP systems doesn’t require any cabling the systems can be easily accommodated. It do not create any mess up in the office infrastructure. As these are based on software, adding and assigning the users simply require a change in the configuration set up only. With the remote functions and the conferencing facilities available in the IP telephone systems, the need for sending employees to branch office can be eliminated. Additionally, the customers and staffs can feel that they are communicating face to face meeting. And with the advanced messaging features such as the IVR, the company can leave out a message to customer incase the contactable person is not available. As the calls are being floated through the internet, the business can save much on the call costs. Technology has exactly changed the way the business communicates. In the evolving business world, failure to accept progressive technology means you are far behind than your competitors. Communication sector stand to gain the most with these systems, letting the companies to be more productive and proficient. To compete with the digital skills most companies are investing into restructuring the existing infrastructure or building a new one with the advanced telephone systems. Now it is essential – to gain a leading edge in the industry – to implement and measure with the trending communication systems. If you think now is the right time to deploy or restructure your business communication systems. Our various solutions are in offer for you. 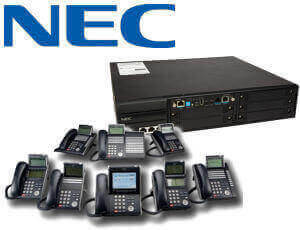 Please contact us for a reliable TELEPHONY solutions in Cameroon. As the leading IP telephone system distributor in Cameroon, we deal with all types of PBX systems and solutions across the entire UAE region. We make you available all the feasible solutions that stands out with the branded conferencing systems and more. We plan, implement and incorporate the conference systems and the IP telephone systems that suits your business atmosphere making your business more dynamic. Our services are available in the regions of Abu Dhabi, Ras-Al-Khaimah, Sharjah, Umm Al Quwain, Al Ain and Ajman as well. So why hesitate to extend your decision on implementing with the leading Telephone Company in Cameroon. Our IP conference solutions are intended to be as simple as you need. VDS Cameroon- IT & Telephone system Supplier and Installer based in Cameroon.Our Goal is to provide business class solutions and services to our clients.